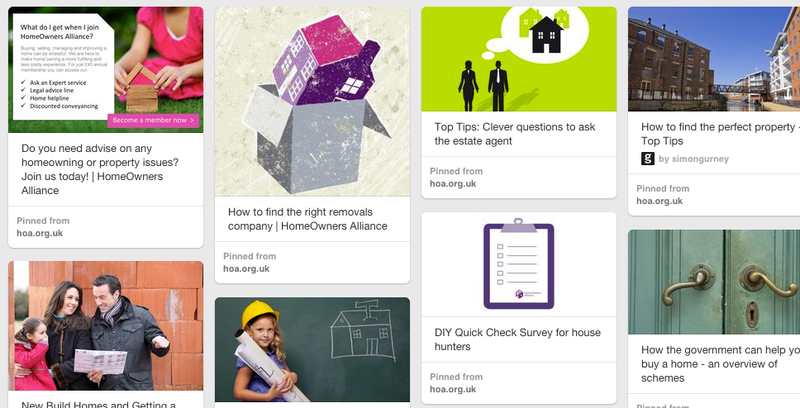 Whether you're undertaking a home improvement project or searching for some decor inspiration, these apps are handy little tools to help smooth the process! 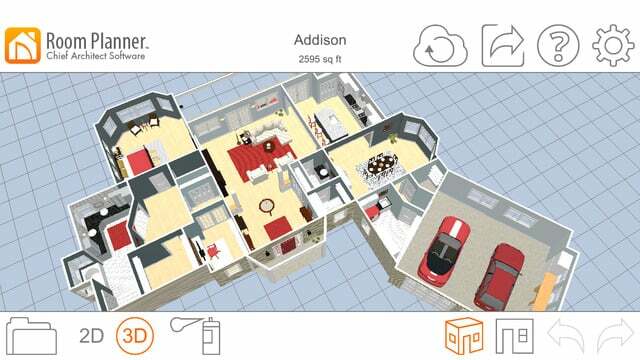 Room Planner Home Design – Create realistic floor plans and 3D models for your home design – great for a new bathroom or kitchen! 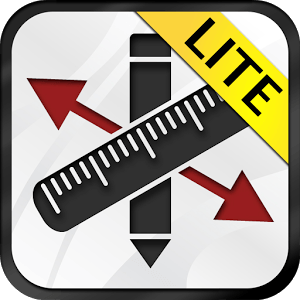 Measures & Notes Lite – This app allows you to record your design ideas with annotated photos to then share with others, or give your builder clear instructions about what you want done. Screwfix Toolbox gives you an in-depth estimate of how much flooring, wallpaper, paint and other materials you need to buy for your project and how much they’ll cost. 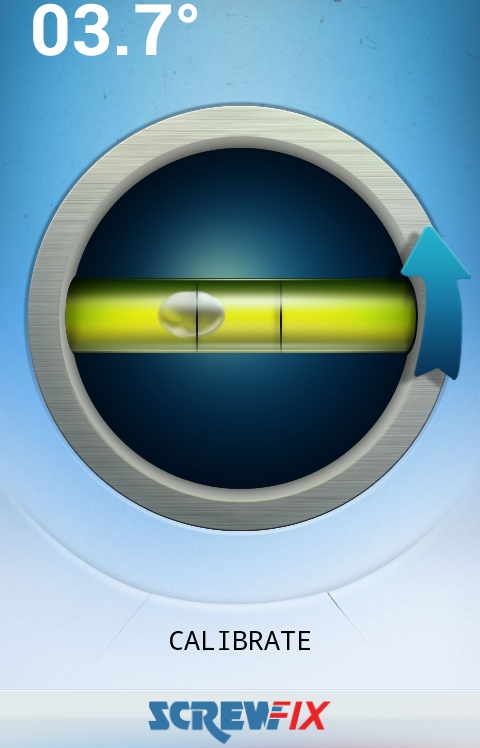 It also includes a spirit level that you can use via your phone. 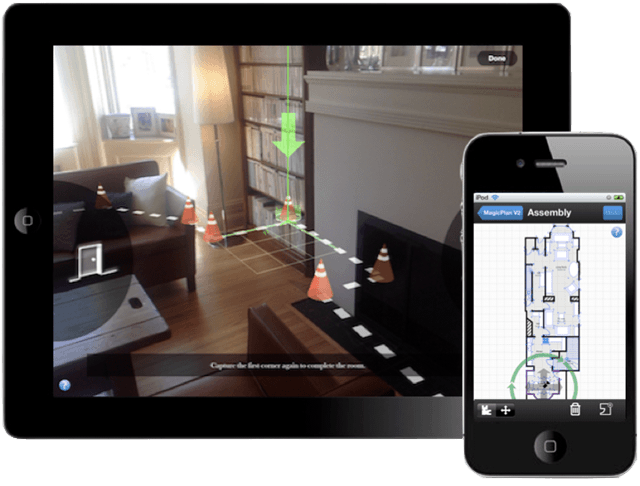 MagicPlan – Create a floorplan in just a few minutes using your phone’s camera on this app. Pinterest is an unlimited stream of DIY ideas and inspiration – collect any photo that inspires you and “pin it” to your virtual mood board. Don’t forget to follow our page too! Brickhunter – If you’re looking for some new bricks that match your existing ones, this app allows you to do with just one photo. MySoil – If you’re planning on redesigning your garden but are unsure of what you’ll be able to grow, this app from the British Geological Survey can give you in-depth information about the temperature and pH levels of your garden soil. 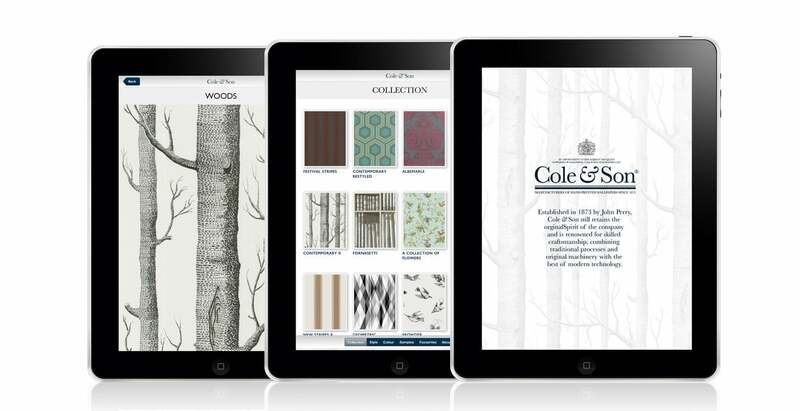 Cole & Son Pattern Book – This archive consists of more than 2000 wallpapers. You can search by colour, collection, style or product number and request samples. What’s the best way to find a tradesman online?